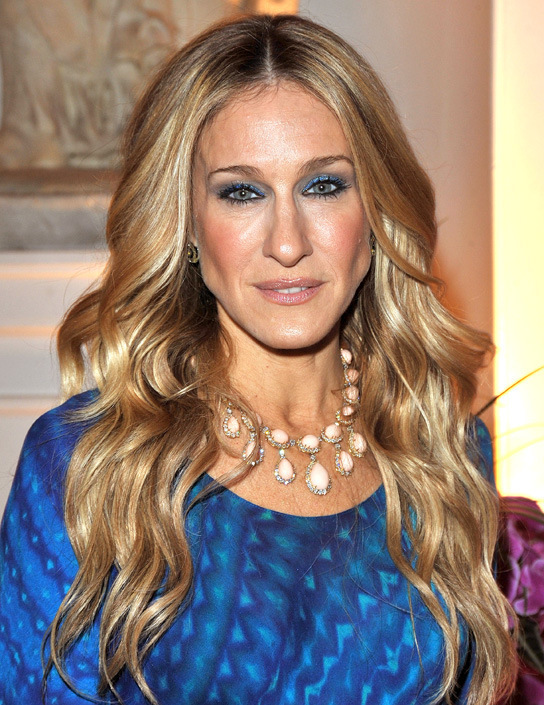 Sarah Jessica Parker will receive an Honorary Award in Image CLIO Awards. Delivered by recognizing the work that breaks boundaries and “talent that defies the boundaries of creativity”, the honor comes to Parker’s career not only in entertainment but also in entrepreneurship – the actress has launched a fragrance much like a collection of shoes – and activism social and political. The ceremony of CLIO Awards will take place on May 7, at The Pierre Hotel in New York.